June | 2017 | Educate.Empower. On the way to Nana’s by Frances and Lindsay Haji-Ali. 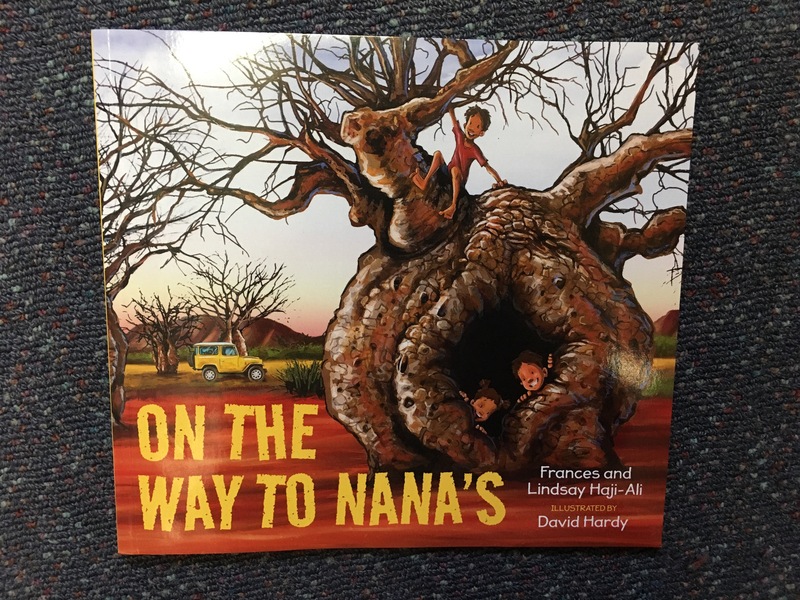 On the way to Nana’s is another fantastic book published by Magabala books and written by Frances and Lindsay Haji-Ali and illustrated by David Hardy. Have you ever been on a road trip that was around 1000km long? Frances and Lindsay Haji-Ali have – with four children as well! 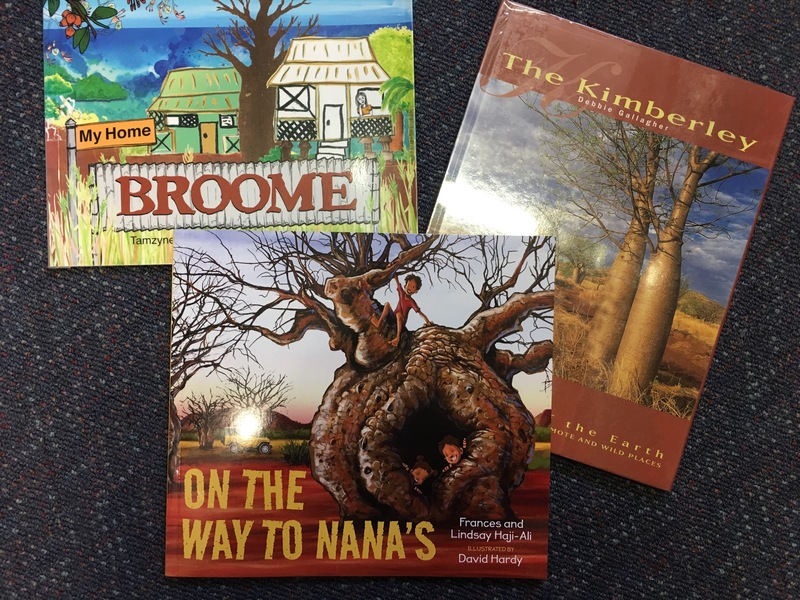 On the way to Nana’s house is a vividly illustrated counting book that incorporates magnificent Australian scenery through the eyes of a small child on a long journey through the top end of Australia. As soon as the first page is opened your senses are filled with warm, fresh air, adventure and a visual delight! 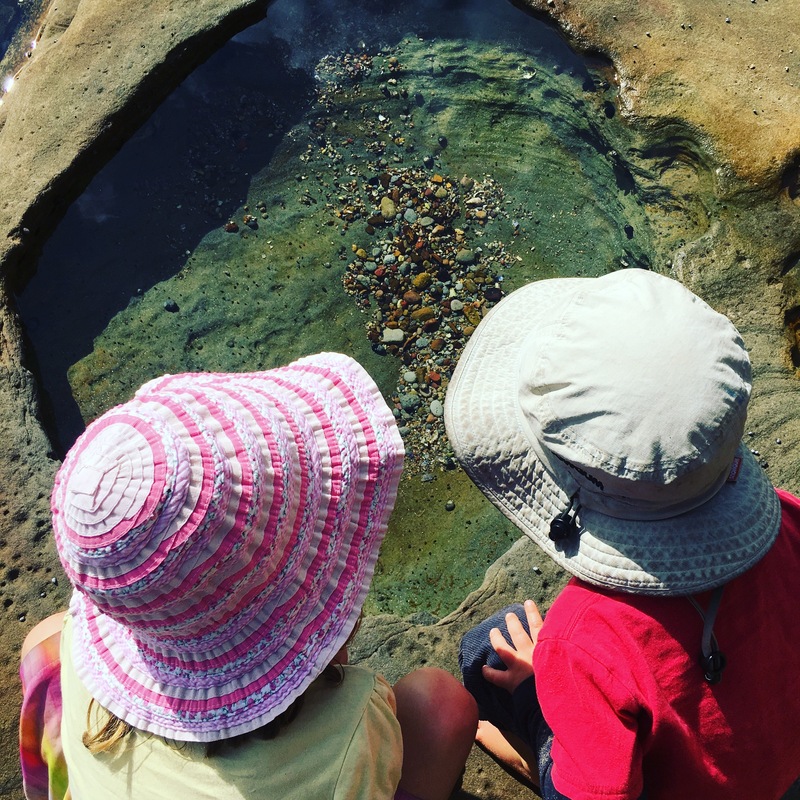 Counting from 15-1 the reader hops into the car alongside the family and visits waterfalls, termite mounds, outback schools, wildlife and the ever changing landscape. As children read this story they are introduced to the concept of counting backwards from 15-1 through the road signs and the different amounts of objects on the page. 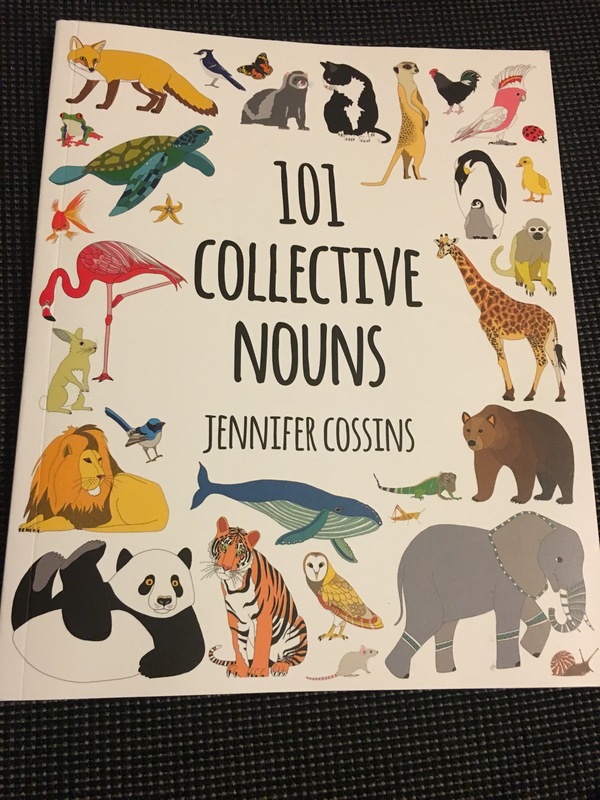 The concept of counting backwards can be quite difficult but this book brings this to life in a fantastic mix through numbers, words and illustrations. I’m on the way to Nana’s house. What will I see? David Hardy’s illustrations are striking as he musters up pigments that truly remind any outback adventurer of the red hue of the desert, the contrast of a storm against the red mountains and the vivid blue of the fresh running waterfalls. The trip from Broome to Wyndham is on our to do list after spending some time around Broome many years ago and after reading this book I am inspired to start thinking more seriously about when we can take some time to make the journey – perhaps taking at least a week or two! 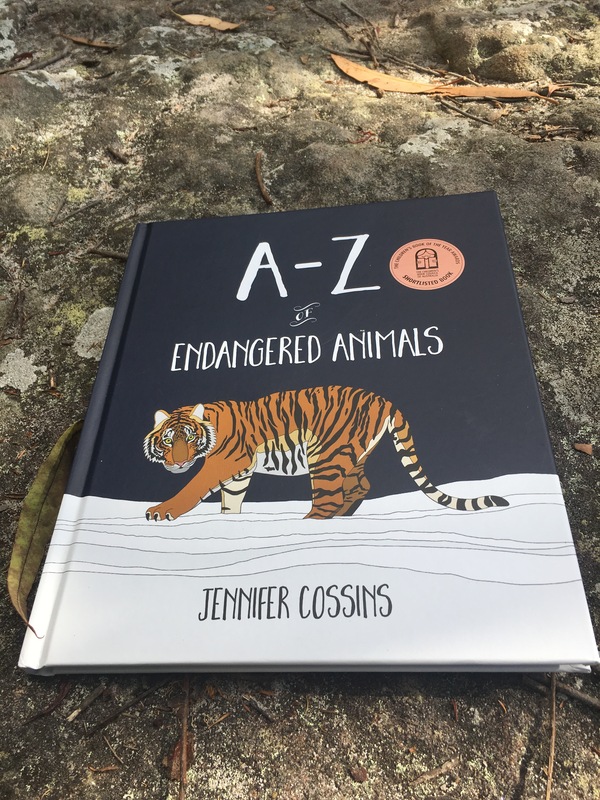 This book is a must for anyone embarking on a long road trip as not only will it entertain it will also teach the young reader! So how else can you use this book at home? Take out the map of Australia and find out where these places are. Where could you drive from your house in 1000km? Learn more about the town’s along this pathway and how people live in these remote places. Practise counting backwards from bigger numbers – create some extra pages in the book so you can count from 20 after learning more about the area. Have you ever been crabbing? Or perhaps fishing out at sea? 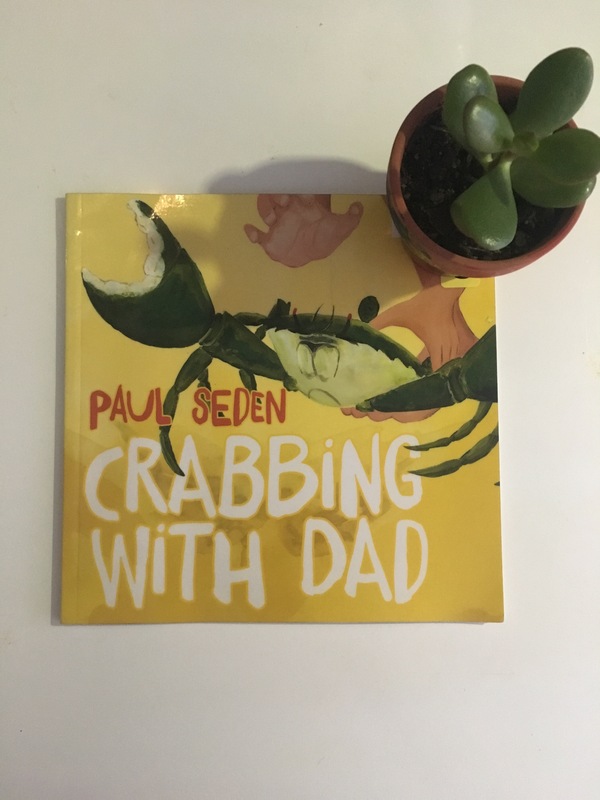 Crabbing with Dad is a beautiful children’s picture book from author and illustrator, Paul Seden. Crabbing with Dad takes you on an adventure through the eyes of two small children as they explore their neighborhood and go out on a boat with their Dad to set up crab pots in an idyllic, serene and stunning location! The illustrations take you away to this location, you can feel the warmth of the sun, the smell of the salt air and the sound of the waves and sea birds. Younger children will love reading this story and the idea of finding a secret spot to go and hang out. 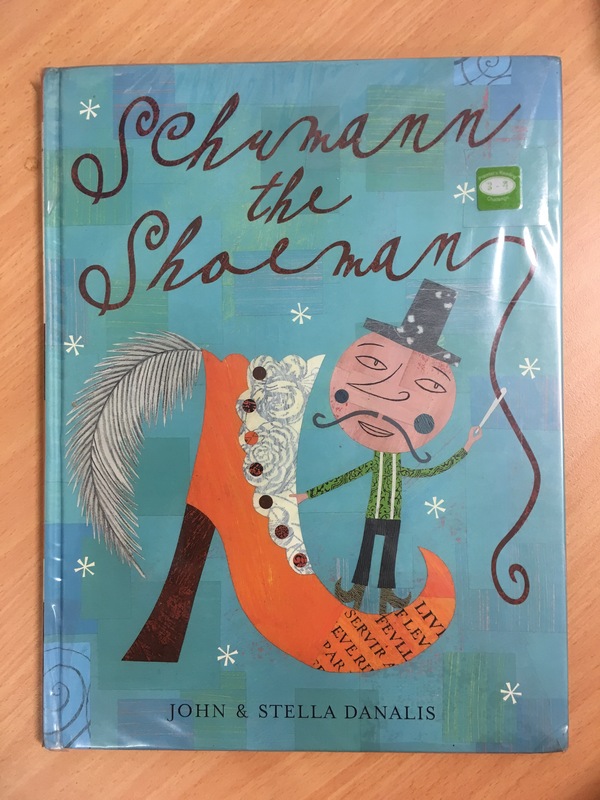 The illustrations are eye catching and the story is easy to follow – my children had a giggle at the name of the shellfish the children in the story saw along the way – long bum – now who wouldn’t? The ideal childhood – zooming along the creek, saying hello to fellow fishermen and catching your own dinner! 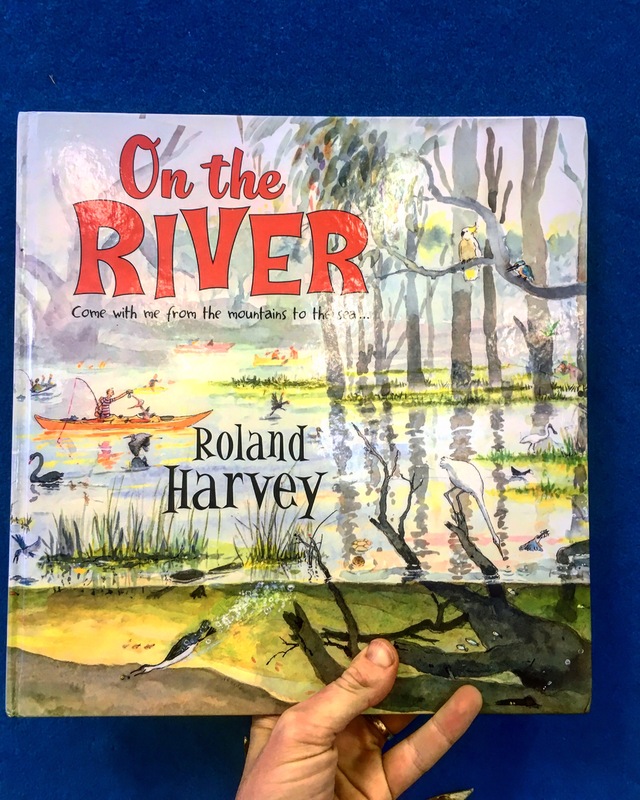 Many children may not have experienced something like this so reading this book will allow your child to see different things they can do by the water and perhaps gain more of an appreciation of where their seafood comes from. This book also shows us that the simple activities with our loved ones can be the most wonderful experiences. Crabbing with Dad is a must read – it might inspire your next weekend or holiday? So how does this work towards a sustainable world? – Empathy: Looking at how others live. Look at the jobs other people do to make a living and what they do with their days. – Where does your seafood come from? Check out this great resources for the next time you are at the seafood shop. – How much seafood should we be eating? – Mapping: Where might this be set? Explore this region on the map and through websites. Do you really know what happens to refugees once they arrive in camps? Have you ever considered how long some of these people live in these camps? 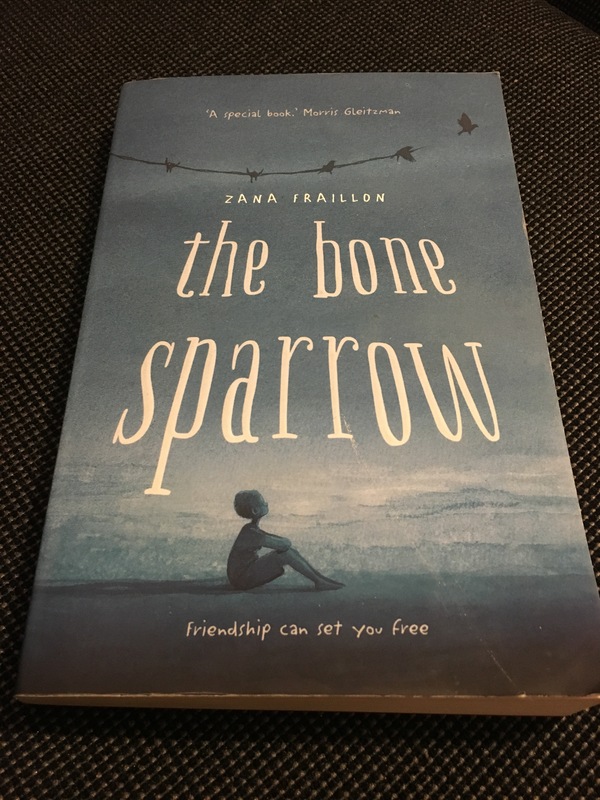 The Bone Sparrow by Zana Frailly is a must read for every Australian across all ages from 10 and up. It is confronting – this takes place in most developed countries who sprout how peaceful and caring we are. It is full of hope – Friendships blossom, dreams are big and stories are told. It has sadness – too many times throughout the story we hear about loved ones left overseas, lost in war or on the journey to a seemingly better life. Through the eyes of young Subhi we see what life is like within these refugee camps. Subhi is a storyteller, a reader and a dreamer, He knows nothing apart from life within a camp – it was where he was born so he doesn’t know any different except for the stories he is told by his mother, sister and friends. We follow Subhi and his daily encounters in the camp and understand what life is like and the unrest felt by those within. We dream with him and see the night see bring him gifts from a far off land. But things change once he meets Jimmie – an unexpected friend who comes from outside of the fence. Together they go on a journey through a story written down by someone Jimmie has lost. Over hot chocolate and jokes they share secrets and slowly mend each other’s wounds. The bone Sparrow is a powerful story. Your heart will break, you will cry and you will laugh. You will live alongside Subhi as he dreams his life on the other side of the fence. This book is a must read for everyone. This week is Refugee week ( 18th June – 24th June) and there is no better way to bring about awareness about this terrible issue than through a book. Refugees are a real, current and terrible problem that we have in our world and possibly one that will get worse if war continues, water rises in low lying islands of the world and famine ravages nations. We need to help educate our children so that they feel empathy towards these people who just seek safety in a new land where they too can live a peaceful and happy life. However – many of these picture books and Young adult fiction are confronting so tread with care as you read. Be prepared to talk about what happens in the story so your child feels hope that something can be done to help the future. And some books I would love to review when I have the time! Items available to help you to educate and empower your family and/or classrooms. Start up sale – All modules are $2.99. Delivery straight to your inbox within 2 working days. Where are my clothes from? Do you want to learn more about where your clothing comes from? 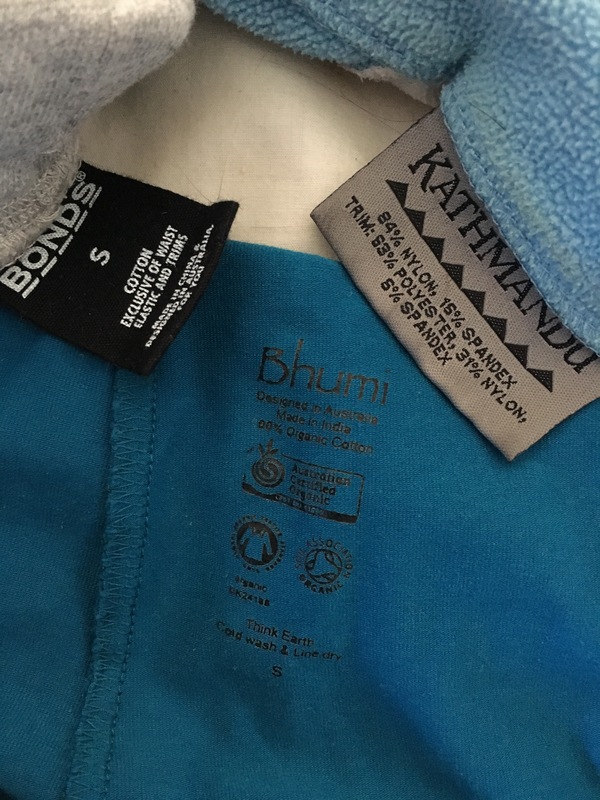 This small module helps you and your family to understand what the clothing in your house is made of, where it has come from and if the companies care for their workers. This is a hands on, practical and educational module for families and classrooms. 2. How much plastic is in our pantry? This module will help you and your family to take a look at how much plastic waste you are creating through your daily food choices. Take some time together to look at what you eat and consider making some swaps on your path to becoming a greener household. This module will help you to talk about who refugees are, where they come from, how we can help them in our country and what life can be like for these people. Many parents may at some stage find that your child is no longer engaged in reading. 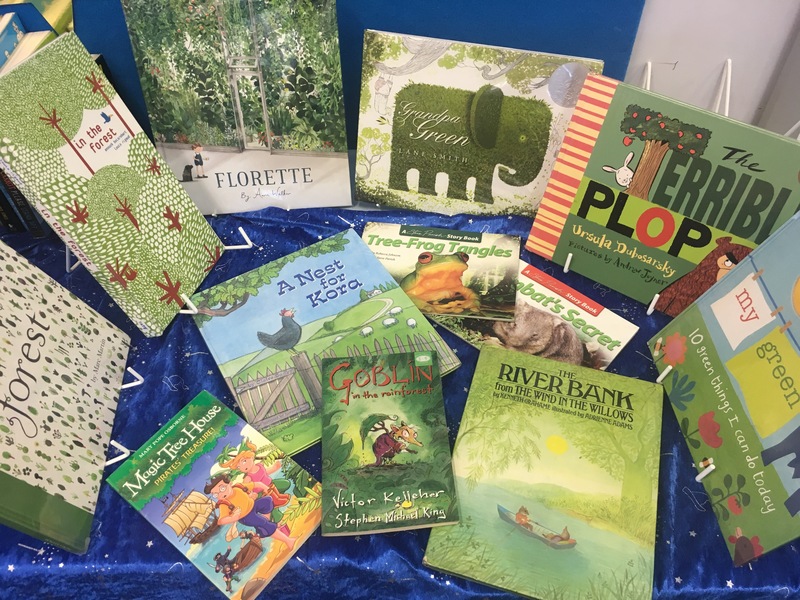 This can happen at any age and sometimes for no noticeable reason here are a few tips on how to promote positive attitude towards reading – both learning to read and reading for pleasure. There may be some undue pressure placed on your child by parents, teachers and themselves to be the best reader in the class or achieve a certain level. Rather than just back off – use praise and encrouagement for what your child can do. Celebrate and reading strategy that they can use well and work from there. Praising the positive helps to improve the difficulties they are having. Rather than always jumping in when they have difficulty watch them work through the problem. Ask them what they are having difficulty with and then discuss that difficulty. Always giving your child the answer does not teach them anything. If your child is having difficulty reading, show them how it is done. Show them how you work out difficult words by sounding out, chunking sounds and using contextual clues. 4. Reward reading with more reading. Don’t use bribes or rewards to get through the daily reading tasks. Rather than offer a sticker or food when certain activities have been done – offer time for a trip to the library with a parent or a trip to the book store to buy a new book of their choice. We need our children to see that learning to read leads into reading for pleasure. Parents play an important role in encouraging a love of reading. Ensuring that you make learning to read and any time reading enjoyable is an important part of the role you play in helping your child to be the best reader they can be. 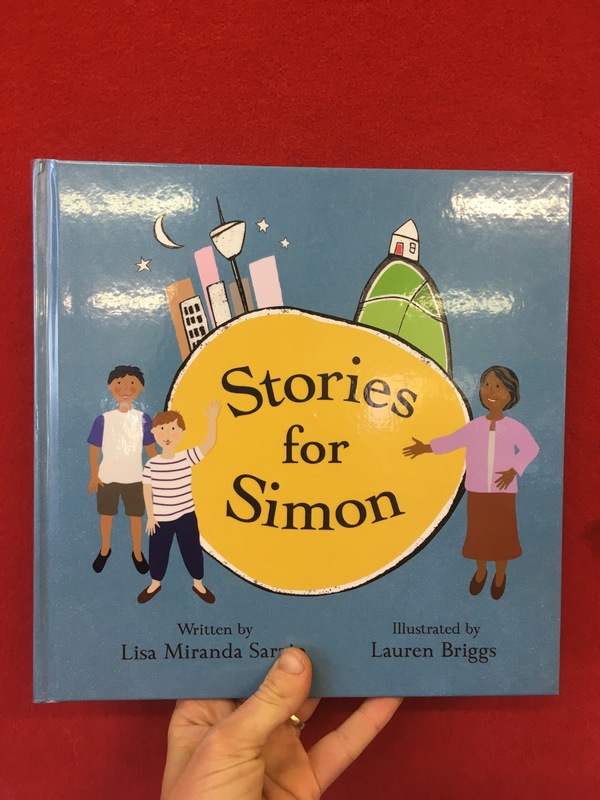 Stories for Simon by Lisa Miranda Sarzin and Illustrated by Lauren Briggs. This story speaks of love and understanding, it speaks of a time past and a time present coming together. Stories for Simon shows us that we are all part of this big world and together we can all help healing to take place. Stories for Simon is a truly beautiful story about healing the past and working together for a brighter future. When a young boy named Simon receives a Boomerang in the post from his uncle little does he know that the paper that wraps the Boomerang carries a message to the Stolen generations of Australia. With his teacher and mother’s help he learns what saying sorry means. But it is through an unexpected friendship that Simon really understands the meaning of saying sorry. This is a wonderful story of friendship, understanding of different cultures and reconciliation. 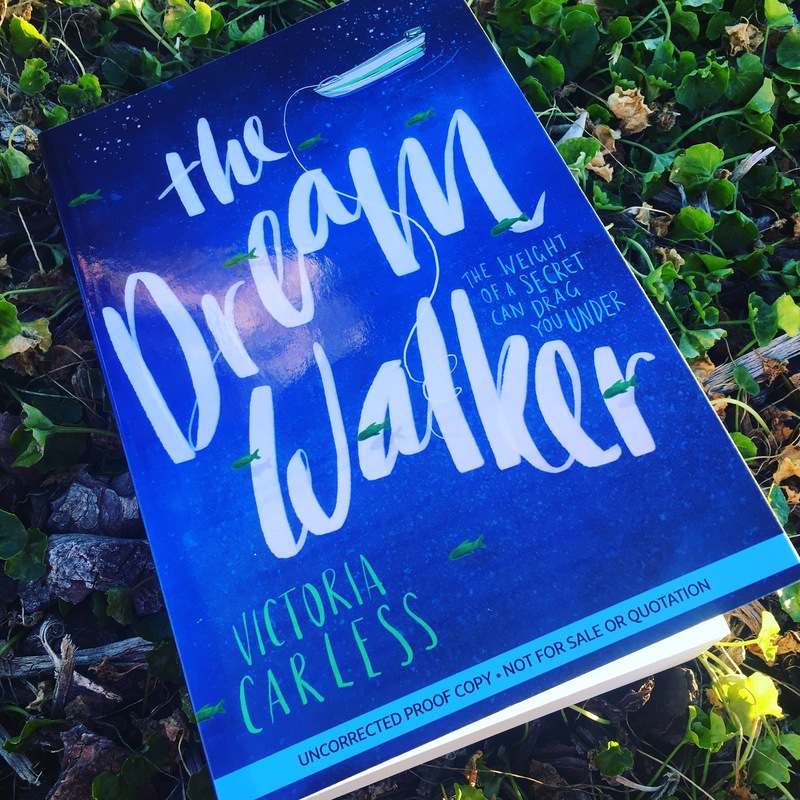 The illustrations add to the cultural dimension of this story – both Indigenous dreamtime and the horrifying aspects of the stolen generation. 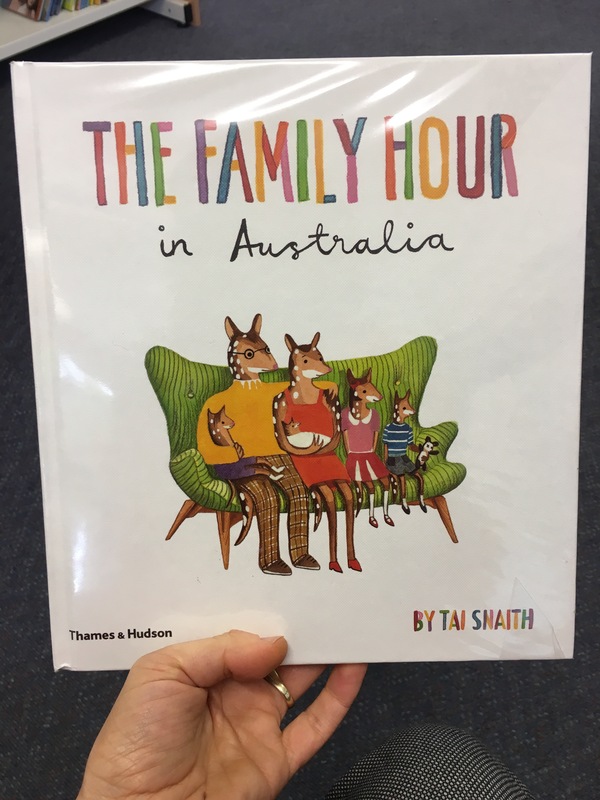 Children will love looking at the illustrations as they read Stories for Simon as they add warmth and acknowledgment to each of the characters and their role within the story. Stories for Simon will help readers to understand why saying sorry is so important, why the healing process will take a long time and why we need to continue to work towards a better future for the Indigenous people of Australia. All royalties from this book go towards the GO foundation (Goodes & O’Loughlin) which supports creating opportunities for Indigenous Youth through education. Read this story! Discuss what saying sorry means in your own words. Pair this book with Welcome to Country. If you have time – watch the sorry speech by Kevin Rudd. What do you think the stones meant? Where do you think this famous beach is? Create your own Sorry cloud for Reconciliation week – just like the sorry stones. What do you think we can do to make Australia a better place for everyone? There is a forward by Vic Simms, an elder of the Bidjigal nation. Research the different nations of Australia.